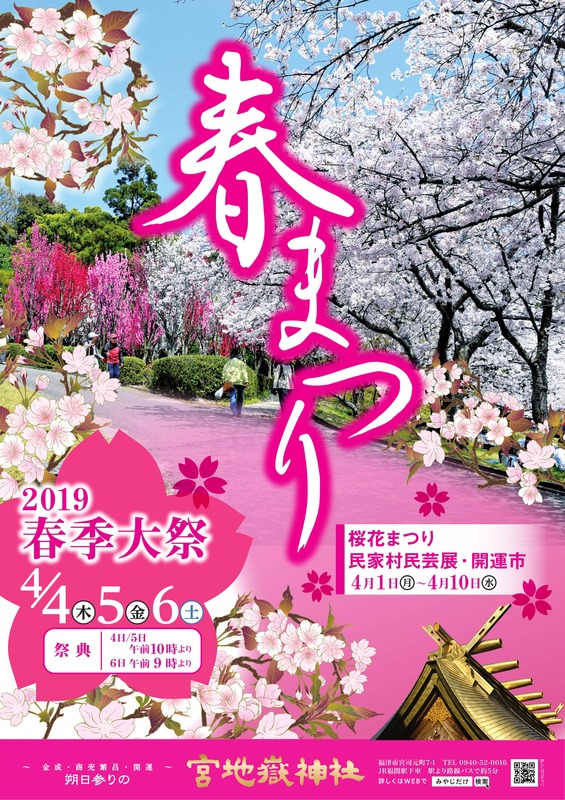 The Spring Great Festival will be held on April 4 (Thu), April 5 (Fri), April 6 (Sat). 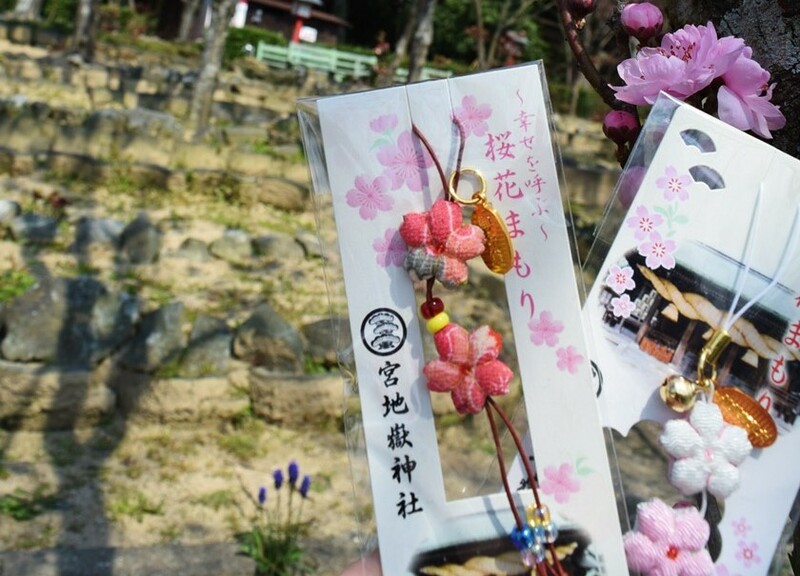 A ceremony will be held to pray for everyone’s health and great harvest. 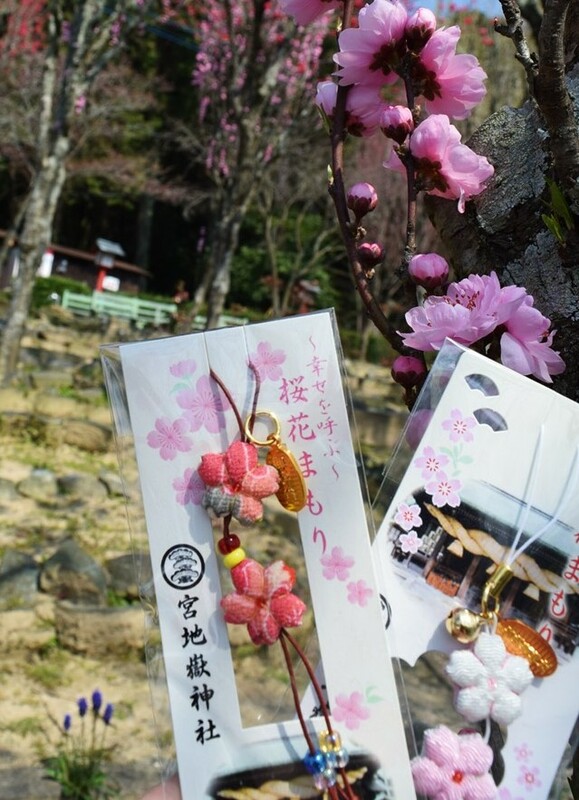 We also offer cute cherry blossom good luck charms!